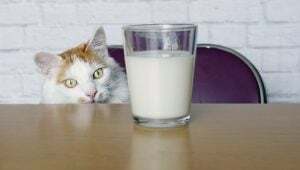 Sure, we've all seen photos, videos, cartoons, and movies where cats happily lap up milk. It's an old cliché at this point. But the truth is most cats can't digest milk at all. Here's what you should know about cats and milk.